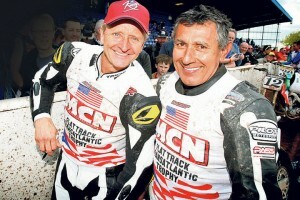 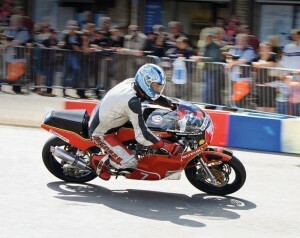 Legendary Grand Prix and Superbike riders heading to Lincolnshire track for July celebration. 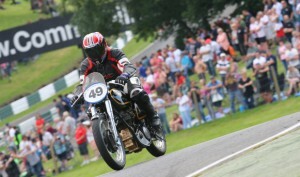 MCN’s new and interactive Festival of Motorcycling has proved a hit with visitors, exhibitors and the industry. 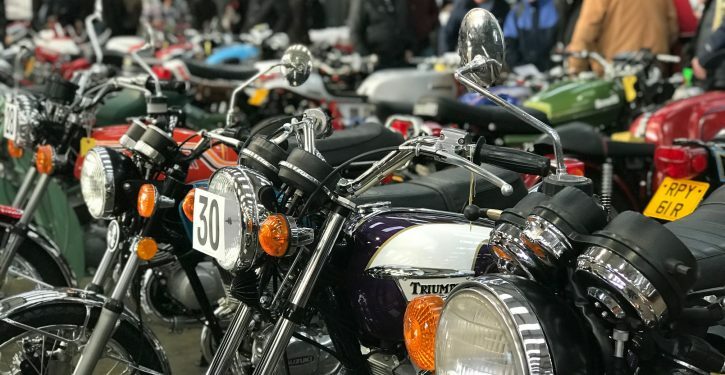 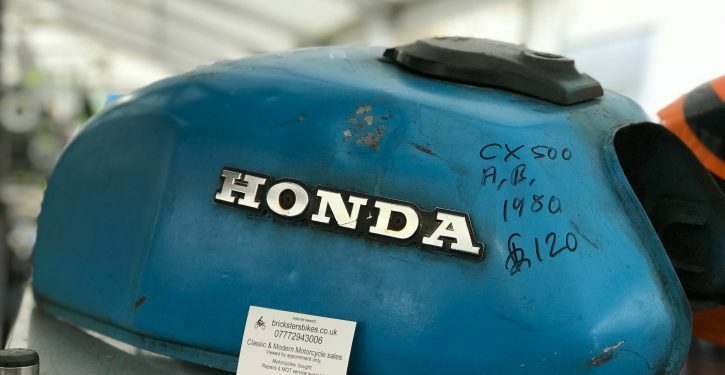 The first day of the all-new MCN Festival has been hailed as a success, with thousands of enthusiasts flocking to the Peterborough Arena to see, hear and try motorcycles of all types and eras. 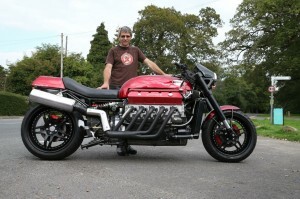 Triumph to attend, alongside a range of powerful machines including the Millyard Viper 10 and a Suzuki Hayabusa. 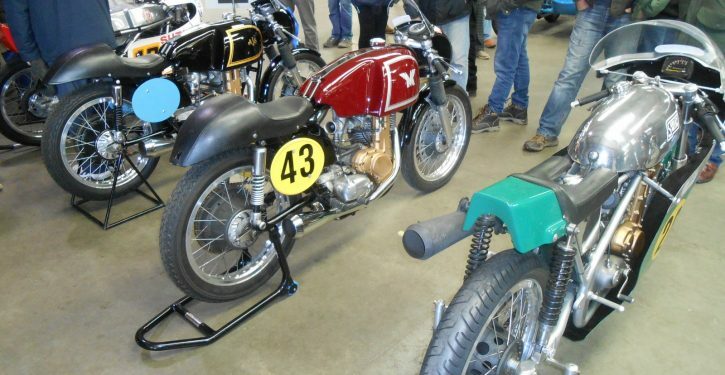 A huge selection of of historic machines will be fired up for the Classic Race Bike Parade at the MCN Festival on 16th-17th May 2015. 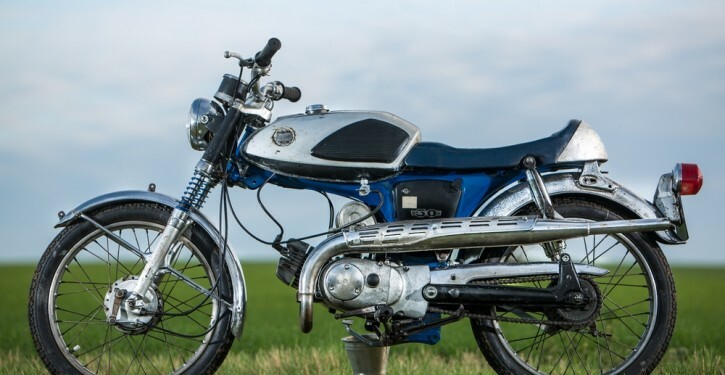 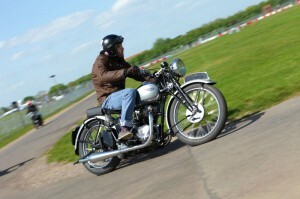 THERE’S a new live element in store for visitors heading to the world’s largest classic bike show next month with TV personality Pete Thorne, a regular on ITV’s The Motorbike Show with Henry Cole, set to deliver five daily sessions of essential restoration advice.